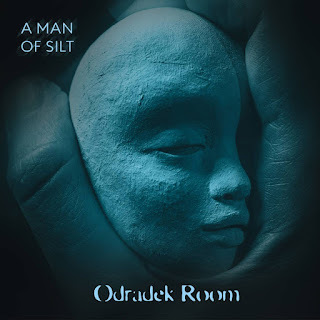 Coming to us from Ukraine, the group of Odradek Room have readied their sophomore album, and A Man of Silt shows the band delving into a compelling mixture of prog, doom, post-rock, and sludge, with a variety of ways to blend those styles flowing out of every track. Flexing their musical muscles in a range covering slow and melodic introspection up through snarling, dissonant rage, OR continually shift from one blend to the next without making the changes feel anything but natural. The number of instruments they put to use is just as impressive, and like the styles, they're brought together in such an organic way that their diversity can fly right past the ears. The vocals aren't quite as fluid with their changes, both both clean and dirty singing is put to solid effect, with enough time spent in instrumental passages to help smooth their presence. It's an impressive and ambitious album, and as a sophomore release, all the more staggering for the range OR are able to pull off with few hitches, with a level of depth that issues a siren's call for listeners to return to it again and again. 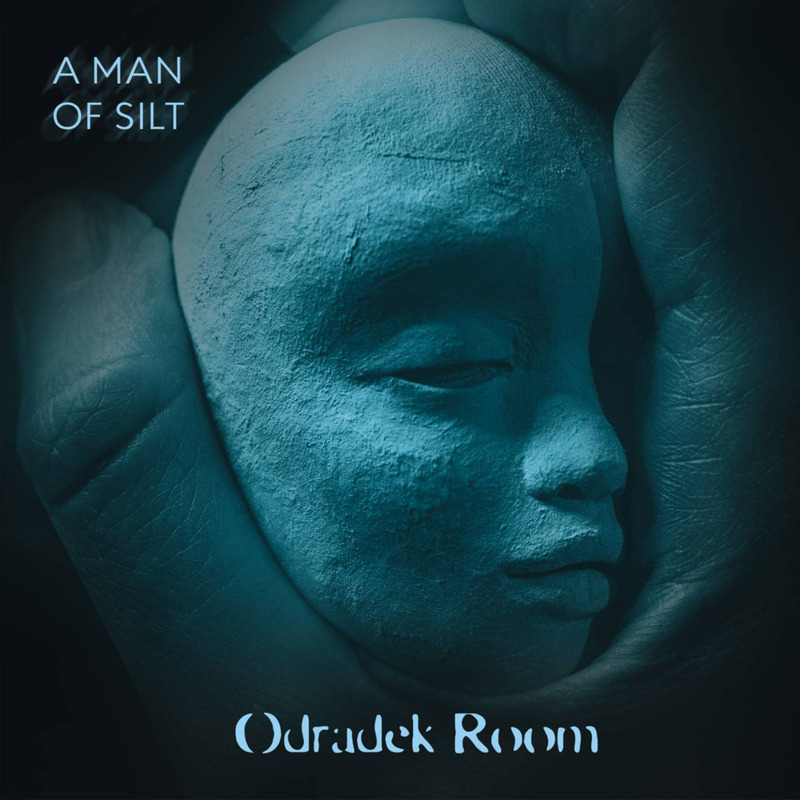 Give it a go if you've been in want of expansive, experimental, and extremely good metal.